Not really sure how we will always celebrate Halloween/Fall with our children. But Ethan is still younger so we have just been focusing on the fun of fall with friends and candy. 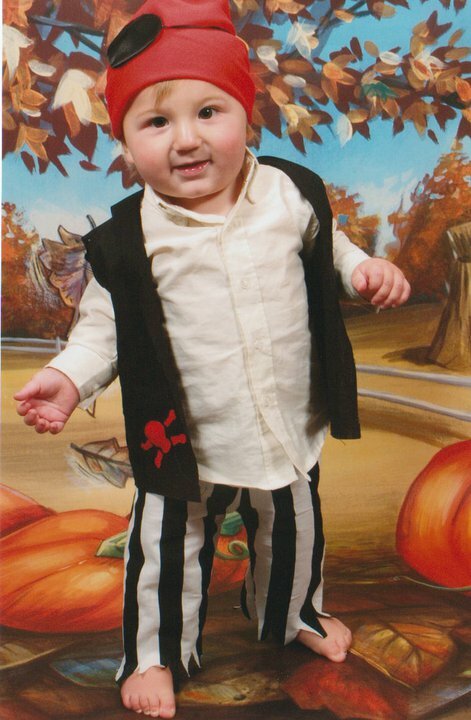 Last year I made Ethan a pirate costume it was a lot of fun. Josh and I took him to a fall festival and some friends met us there. This year not sure what Ethan and I will be up too. Thinking of maybe walking the neighborhood for some candy. Ethan will prob enjoy that. Josh and I talked about what Ethan should be this year. And he suggested Flash. I looked around in the stores to see if they had anything but nothing. And online everything is so expensive and cheap looking.